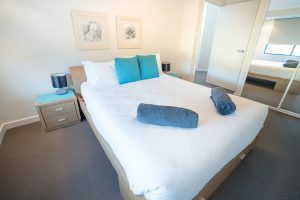 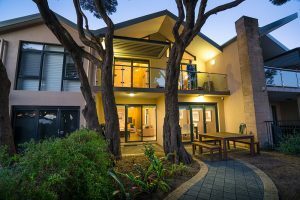 Luxury Yallingup beach accommodation is available at Yallingup Beach Resort, combining stunning views and modern style accommodation, making it your home away from home. 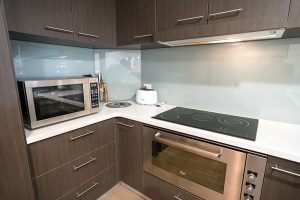 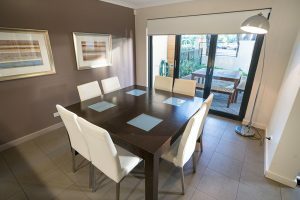 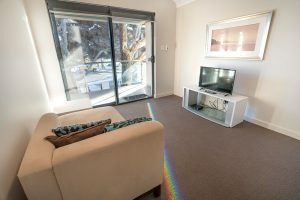 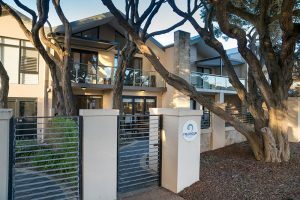 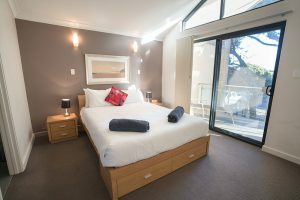 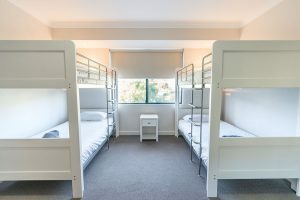 Yallingup Beach Resort has five apartments each with their own private entrance and each apartment is a tri-level split design with 3 bedrooms, sleeping up to 8 persons. 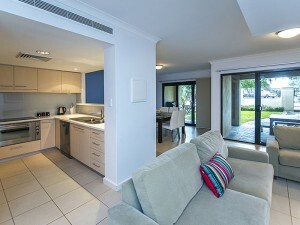 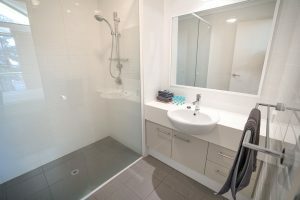 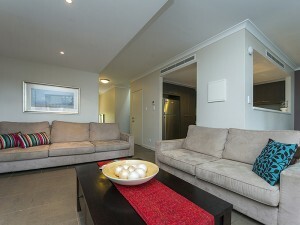 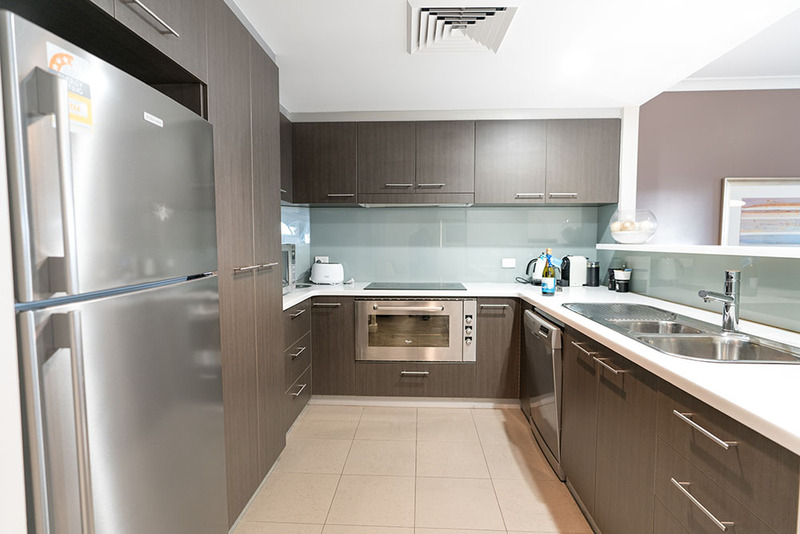 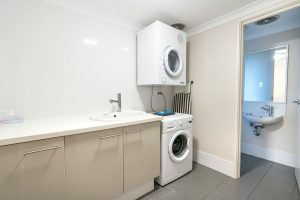 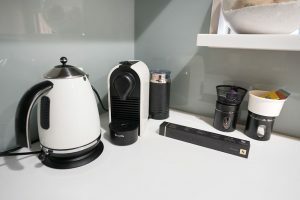 Each apartment is fully furnished with modern appliances and décor, with a private entertaining courtyard and balcony. 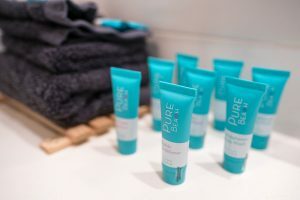 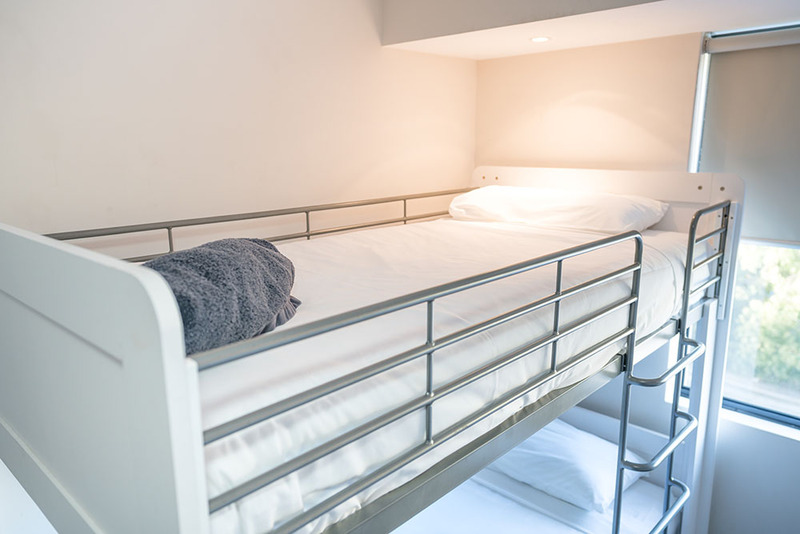 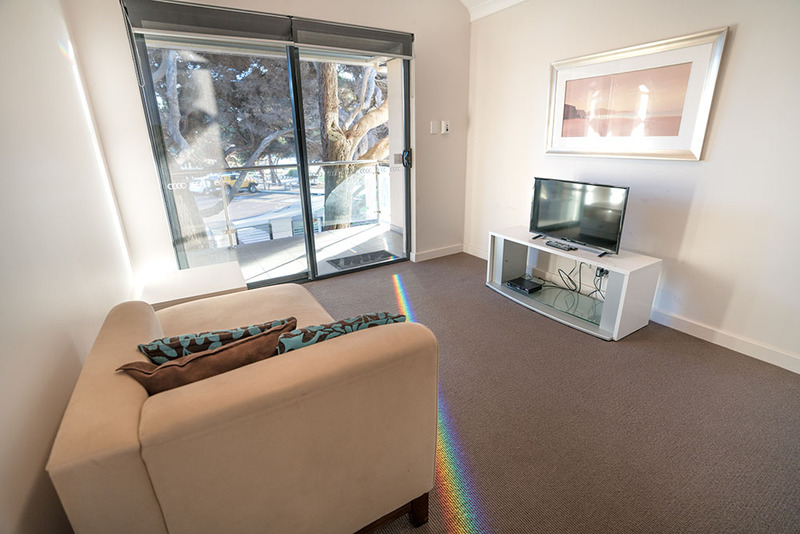 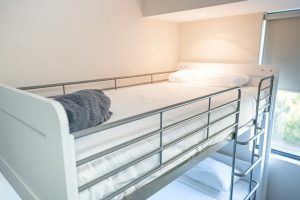 You can find a full list of our apartment features below. 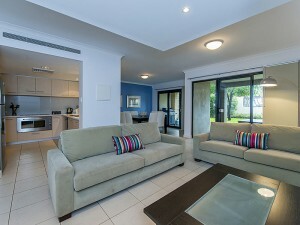 Apartment 1 is on the corner of the complex and sleeps 6. 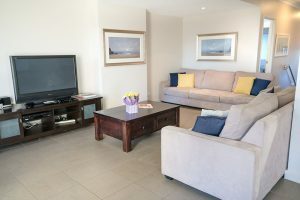 No ocean views but has more spacious living areas and is our only pet friendly apartment with a fully enclosed courtyard. 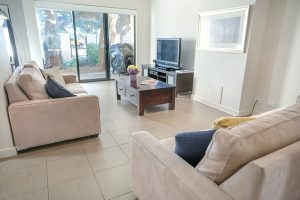 All of the other Apartments sleep 8 and are overlooking the ocean. 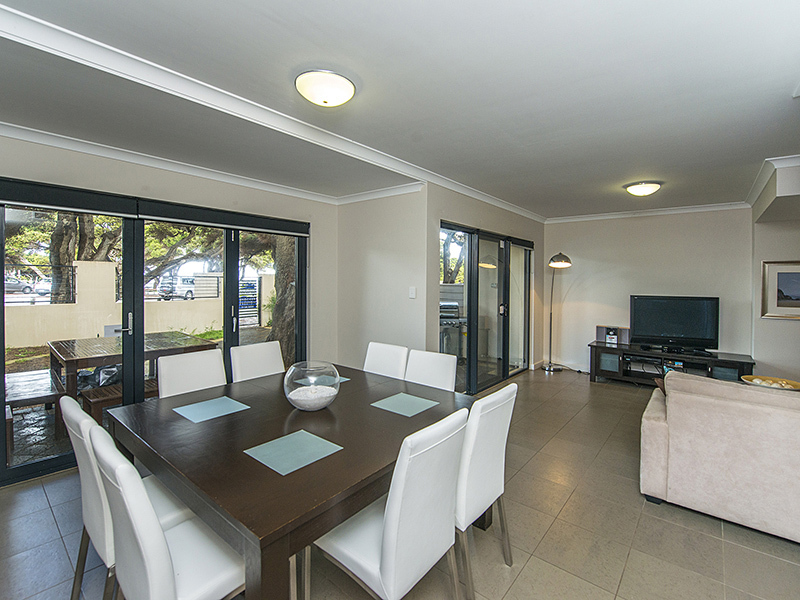 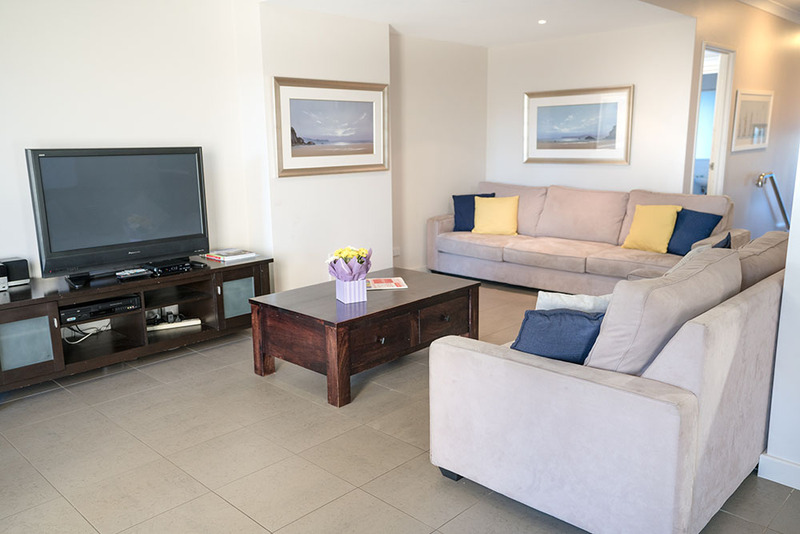 These range of features make our luxury beach accommodation a great place to rest and relax. To find out more information regarding staying with us, visit our bookings page. 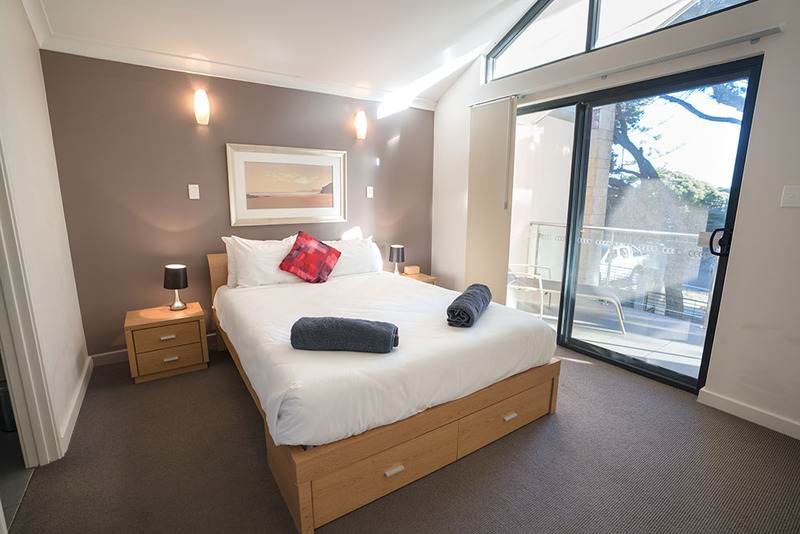 Interested in our luxury beach accommodation? 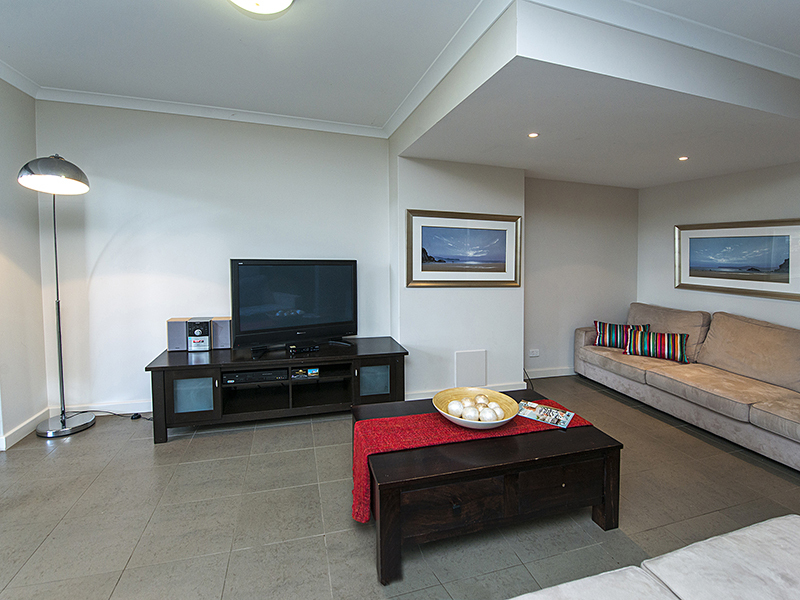 Contact Yallingup Beach Resort today to make a booking! 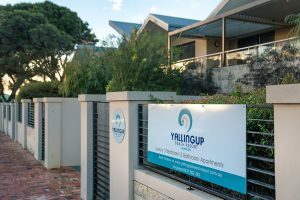 Located about 35 minutes north from Margaret River or about 3 hours drive south from Perth, Yallingup is located at the tip of Cape Naturaliste. 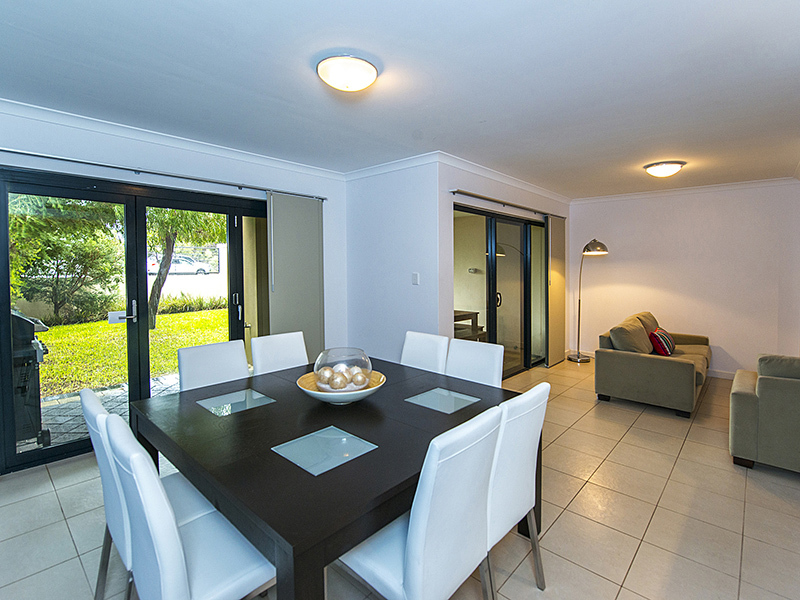 For a detailed description of where we are located and a map, please check our Contact page.